Open 7 Days from 4.30pm till Late. 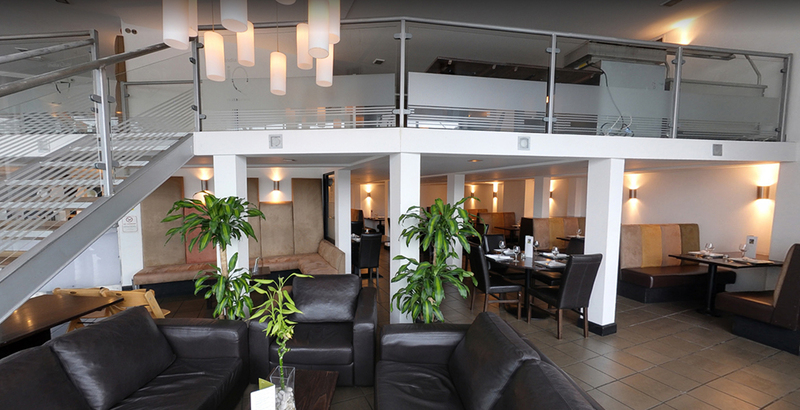 India Quay is a trendy, contemporary space amidst the hustle and bustle of Glasgow. 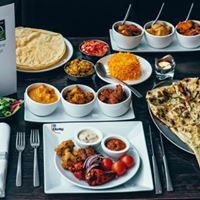 A traditional Indian welcome awaits you at India Quay, where you will find a restaurant that triumphantly pay someone to write my paper cheap pairs traditional Indian cuisine with ‘urban chic’. India Quay’s menu is made up of long-established Indian favourites, but they do have a few surprises up their sleeve. Order the extra large Cheese, Chilli, and Coriander Naan Bread to see what we mean. The restaurant’s stark black and white interior oozes with understated style, though dashes of flamboyance accentuate the space. Their cutlery, for instance, is specially designed to balance at best essay writing service reviews uk right angles, creating an eye-catching visual illusion that will intriguingly play on your eyes throughout the meal. Perfect location for a pre-concert meal if attending the Hydro. Huge choice and variety. Excellent prices and value for money. Food amazing. Service friendly and attentive. Nothing too much trouble. Restaurant clean, bright and tables not too crowded together. Highly recommend this place. Fantastic meal and service, fab meal very close to the SECC with very prompt and friendly service. Lovely food and service! Just a bit noisy on the night! Visited here for the first time, very friendly staff and the food arrived quickly, was hot and tasted good. Would recommend and we will be back next time we are in the area. Thanks for a lovely meal. This was a return visit to India Quay and it didn’t disappoint. The food is excellent - not your “bog standard curry” - a cut above the rest. The food is flavoursome. The staff are attentive but not intrusive. I would certainly recommend you try it. Excellent Buffet again - always go there when in Glasgow for a concert!! Fabulous food, service and attention to detail. Would highly recommend. Great venue, spacious and welcoming. Fast service. 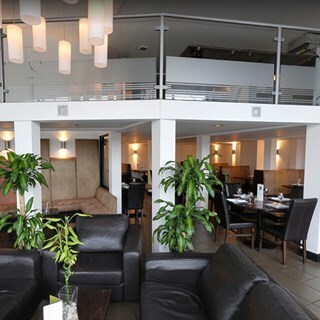 India Quay continues to be a great Glasgow curry house always delivering a great range of superb Indian meals. Lovely service and excellent food. Would definitely recommend and we intend to return. Our waiter Raj was first class can’t recommend him highly enough! Great food & service,been a few times now wouldnt go anywhere else,a fab night out. First visit to India Quay and would highly recommend it. Food was amazing and service was first class. Outstandingly good food & service! Best pardesi I’ve ever tasted! Fast, friendly service.